A world-class tourist destination known for its innovative architecture, spectacular amusements and luxury resorts, Dubai’s rich, native culture is often overshadowed by the glitz of its contemporary facade. 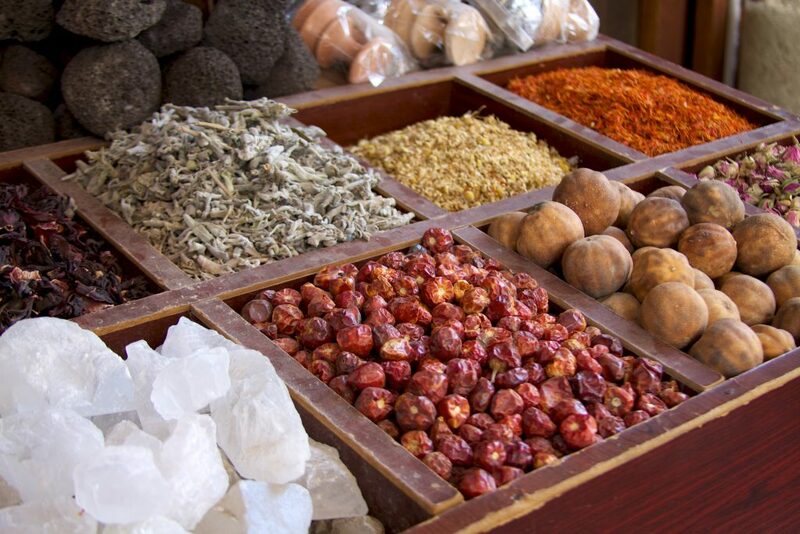 Yet, it is the humble beginnings of this prosperous Emirate that lends Dubai its unique flavor. 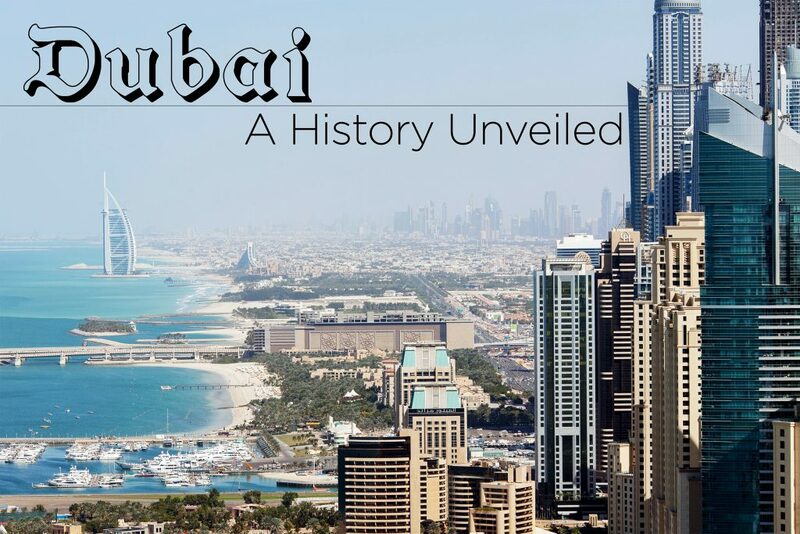 It was with the discovery of oil in 1966, along with the visionary leadership of Sheikh Rashid bin Saeed Al Maktoum, that Dubai’s meteoric rise began. Nevertheless, the emirate has carefully preserved markers of its past, most commonly seen along both banks of the Dubai Creek. To the north, Deira and its bustling markets beckon to the curious traveler. An invaluable resource, the Creek is where Dubai originally took root as a pearling, fishing and trade port; it’s wind-swept teal waters still plied by colorful boats. Here’s a list of must-visit historic sites along the Creek that unveil a very different side of Dubai. labyrinthine galleries where the sights and sounds of old Dubai have been faithfully recreated. community spirit. Today, this piece of local heritage has been given over to cultural and artistic pursuits and houses several museums, art galleries, souvenir shops and cafes. 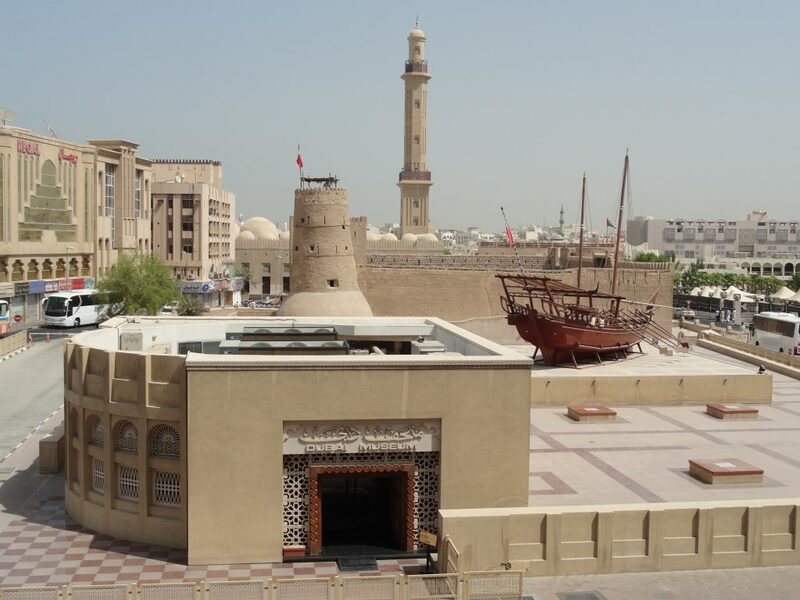 The neighborhood’s many tenants include the Sheikh Mohammed bin Rashid Centre for Cultural Understanding that offers guided tours of the neighborhood, the Coffee Museum, and the Coin Museum among others. The XVA Art Cafe and Gallery are especially popular and a great place to browse contemporary art and savor a light lunch in a leafy courtyard. Also preserved here is a small section of the original Wall of Dubai. splendid examples of regional architecture. lifestyle over the past few decades. by pearl diving, shipbuilding and other maritime demonstrations. displays delicate ornaments alongside lavish jewels fit for a queen. But there’s much to Al Ras besides its markets. 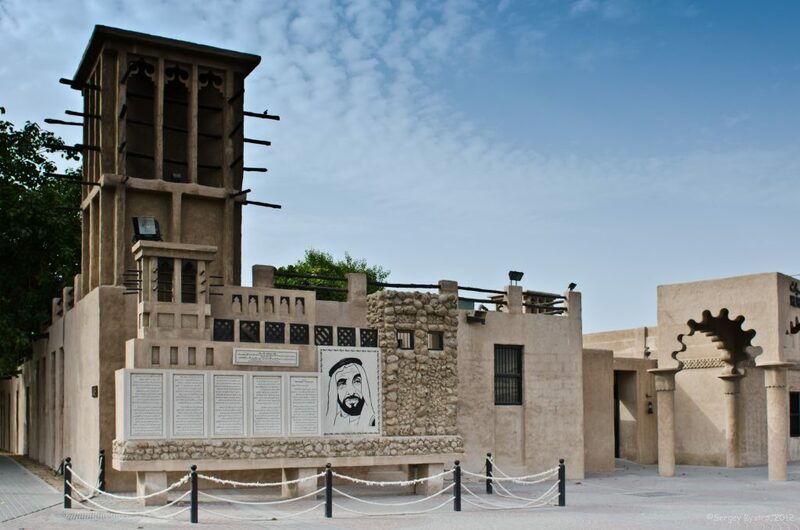 Here, you will also find the former home and museum of the Poet Al Oqaili. 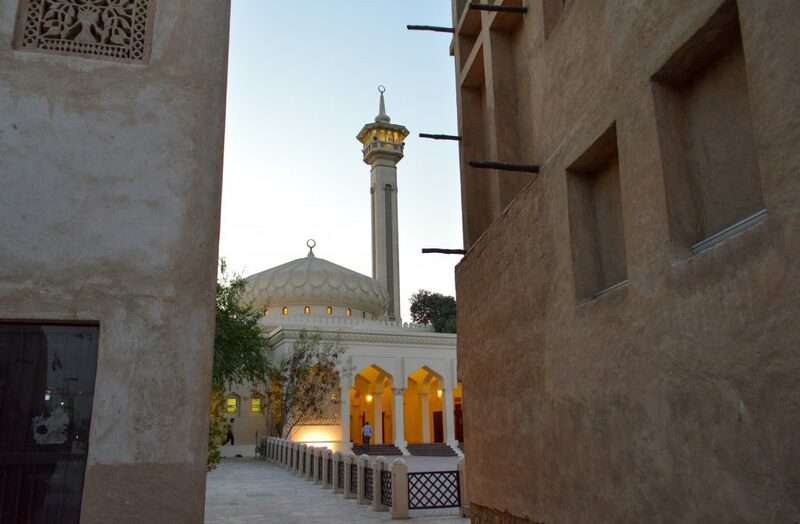 The Al Ahmadiya School is another popular historic site on this side of the Creek, and offers a rare glimpse into the development of education in Dubai. With shopping bags full of treats, round-off your visit with a dinner cruise down the Creek and admire the twinkling lights of Dubai. This entry was posted in Cityseeker Guides and tagged Dubai, heritage, history, luxury, tourism, travel, UAE on April 27, 2018 by Arwa Nakara.